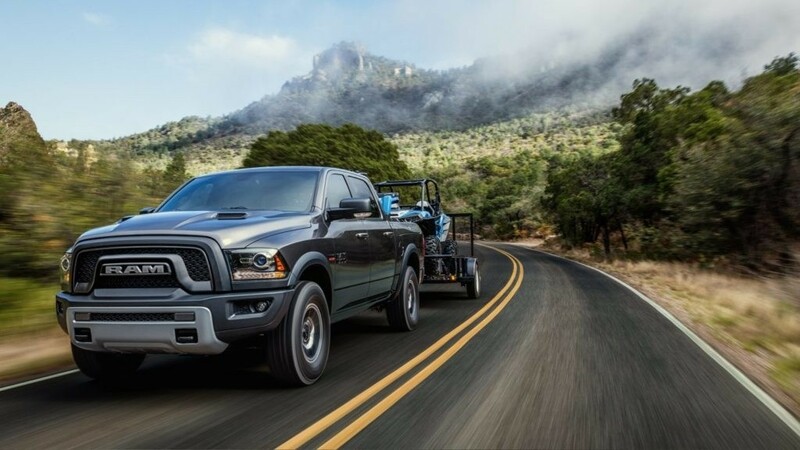 When you’re looking for a truck that has the power, toughness and qualities you’re looking for one of the most impressive choices you can make for the drive on the road and work you’re looking for at the jobsites in your area is the Ram 1500. This is a worthy full-size pickup truck that allows you to have the performance qualities you’re ready for from the base work truck on up to the off-road Rebel that you’re going to want to have out on the roads in Hollywood, FL. If you’re looking for a pickup truck that provides you with the snarling design that resembles a semi-truck while offering you all the choices you want to be able to have on a daily basis, the Ram 1500 is the right truck for you. Pick out the version that you’ll want to make use of every day when you see the team at Massey Yardley Jeep Chrysler Dodge Ram in Plantation, FL so that you can have the pickup truck that’s going to give you the power and performance you’ve been looking for in Hollywood, FL. As you make your way to the dealership to shop for the Ram 1500 that you’re going to want to drive on the roads in Hollywood, FL, you’ll notice the 1500 Rebel has more standard equipment included in this truck. These additional times include an 8.4-inch touchscreen Uconnect system, dual-zone climate controls, and an anti-spin differential. Some of the other models in the lineup for this truck receive minor updates with all of them adding a 5-micron air filter to the list of items to make sure the cabin air you breathe is as clean as you would like it to be when you’re ready to take a drive. The Ram 1500 is a pickup truck that offers you the ability to enjoy an EcoDiesel V6 engine and an air suspension. The engine brings in more of the torque that you’ll want for the drive with 420 lb.-ft. while also giving you 240 horsepower. This engine also moves the needle with efficiency by giving you as much as 30 mpg that you’ll want for the drive. The air suspension is an option for you to have the ride and ground clearance you’re going to want to enjoy when you’re on the trails around Hollywood, FL. The Ram 1500 pickup truck is certainly as tough and as powerful as it looks when you see it in person. 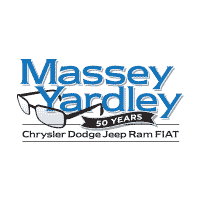 Take a look at the variety of models you can choose from when you make your way to Massey Yardley Jeep Chrysler Dodge Ram in Plantation, FL to pick out the right version of this truck for the needs you have in Hollywood, FL. This dealership has a large selection and the experts you need to make the drive and the selection better for you when you take the Ram 1500 that’s right for you to take home today.